I have just removed the Mastermind Facebook group from my favourites. This might not seem a big deal to you but I felt sick to my stomach when I did it. I have done the same with Message to Millions. Until very recently such sentiments made me feel like I was missing out and that I was on the sidelines. Much of what I posted over the year gained very little attention or, at best, got a bland response. I received supportive comments but scant engagement with what I was saying. Eventually, I stopped posting. Despite this I clung on and kept reading the posts, whilst torturing myself with my feelings of not belonging. Today, however, it’s time to take the first step in letting go. 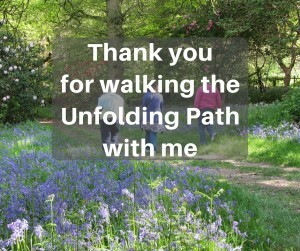 Accepting that this particular group is not my “family” has taken a while but has been helped by the response I’ve had to my Unfolding Path experiment via my blog, Twitter, my CTA Rebel group and, of course, my Unfolding Path FB group. I think it’s fair to say it’s pretty obvious why I’m shifting my energy and attention and turning away. 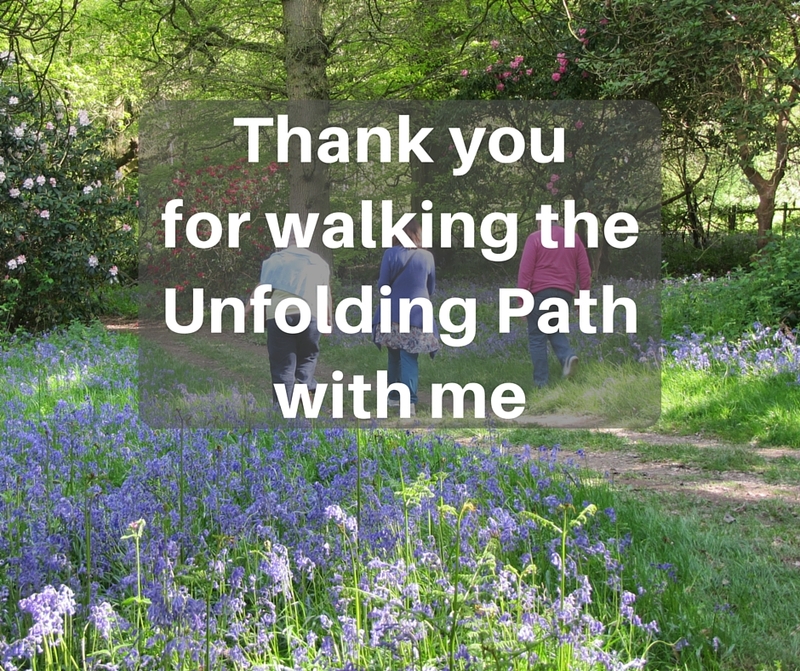 Thank you all so much for your love and support and for walking this Unfolding Path with me. You both humble and inspire me! From Jan Shimmin: Sounds good, well done! I’ll miss you too as I love your irreverent ways. And I’m glad you’re sticking to it and continuing to unfold….